Journeys to Adäka is the story of seven indigenous artists who look to the past for the strength to overcome a legacy of hurt, becoming cultural giants and leaders in the process. 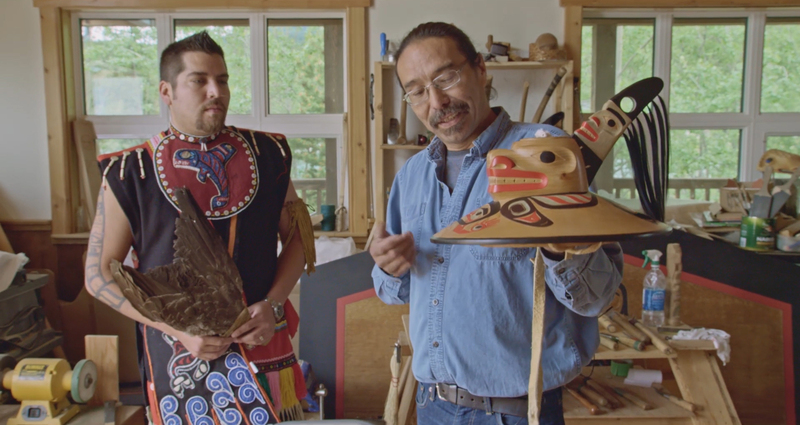 This one-hour documentary follows its subjects as they prepare for the Adäka Cultural Festival in Whitehorse, Yukon, inviting viewers into carving sheds, kitchens, and community halls. 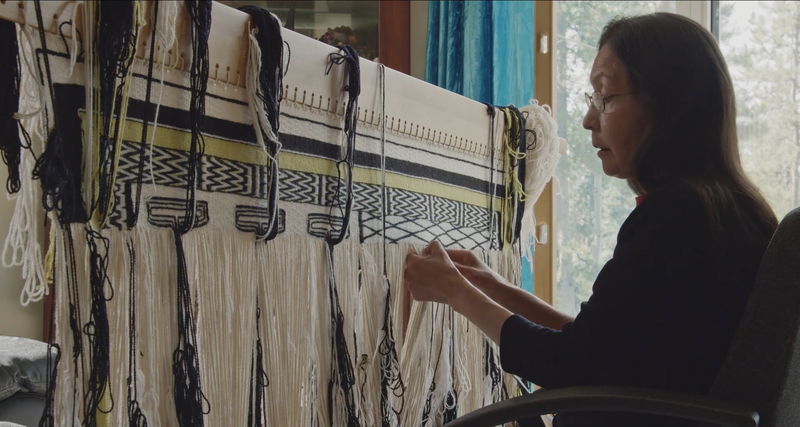 In these spaces, artists and their families are reconnecting with their ancestors, healing, and moving personal mountains to each find their light. The process is familiar — rehearsals, training, crafting — but the backdrop of distant northern communities and the intimate access serve up both difficult lessons and inspiration. Journeys to Adäka paints a moving portrait of self-empowered indigenous communities at an inflection point in our history. This documentary was produced in association with Yukon First Nations Culture and Tourism Association. A beautiful film, deep and human, that addresses the importance of origins and creation in resilience. Stories that touched my heart and soul. © 2019 Sagafish Media Inc.